Designed in a race car style, the Uwell Hypercar kit enters the vape device market. Looking extremely stylish, Uwell Hypercar mod kit offers 80W manpower output running on a single 18650 battery. Safe quick charge functionality allows to enjoy fast charging time. 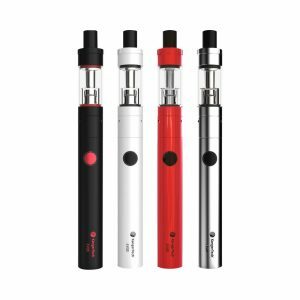 The device provides multiple working modes to bring you different vaping experience and ensures high level of safety thanks to several protective functions. With this kit. 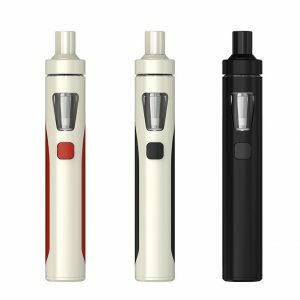 You can experience excellent MTL vaping as well as restricted DTL style vaping. Asingle switch button is extremely convenient in use because you no longer need to click the fire button 5 times. Besides, it is made with silicon that is why try comfortable and pleasant to click. 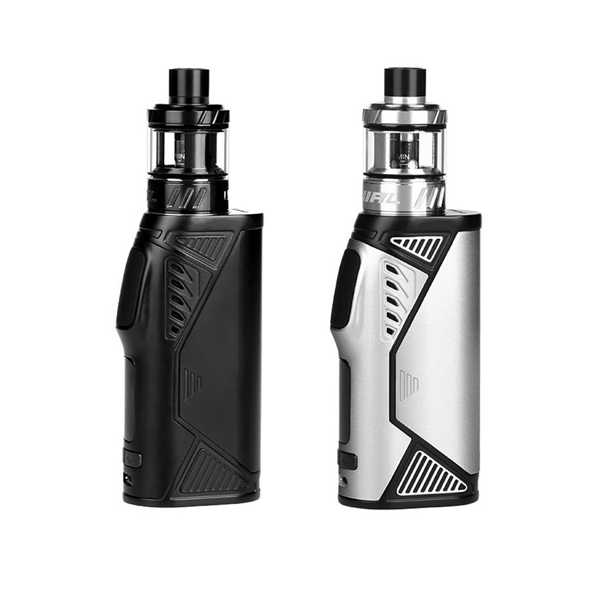 The tank which comes with the kit boasts an exclusive Pro-FOCS Technology by UWell providing a boundless flavor. An adjustable airflow allows to leave it open o get a lot of vape clouds or you can restrict the airflow for tight cigarette like feeling. 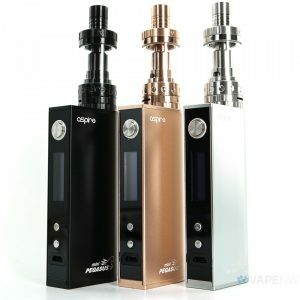 The tank has 3.5ml e-juice capacity and is simple refilled due to a top-filling system. Long-lasting coils featuring 0.6ohm and 1.8ohm resistance save power and e-liquid. What id more, separate condensation holder guarantees easy cleaning process. Except for impressive functionality, the Hypercar kit attracts attention thanks to its streamline appearance. Strict lines, bright colors. You can chose among 5 available colors. Due to a pocket size design, you can take the Hypercare with you and it will not bring you any inconveniences. As well, this vape device comes with a magnetic battery cover helping to prevent it from falling off. 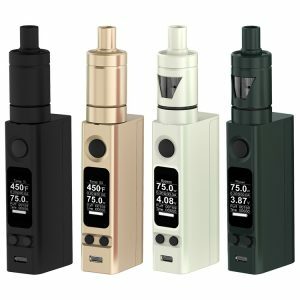 In short, being aesthetically striking and high-end in terms of functionality, the Uwell Hypercar kit worth trying.